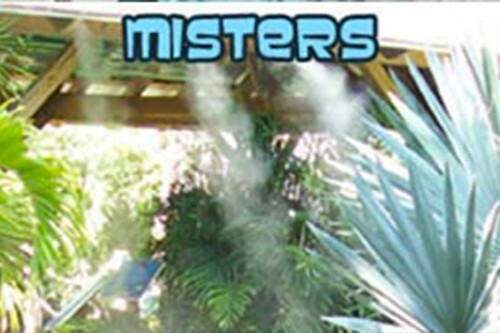 The misters around the course take the edge off the Florida sun. They make it feel up to ten degrees cooler! 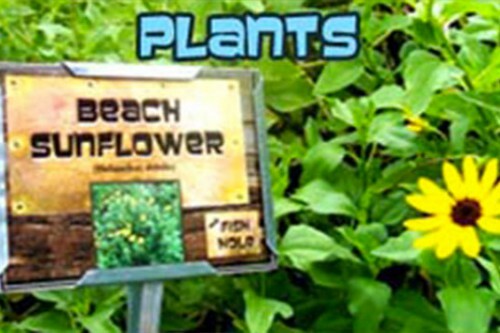 Come feed the koi! 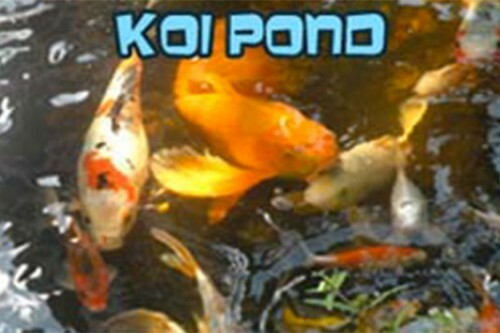 Our 3,000 gallon pond is home to many koi of all sizes and colors. Kids love to feed our fish and turtles!